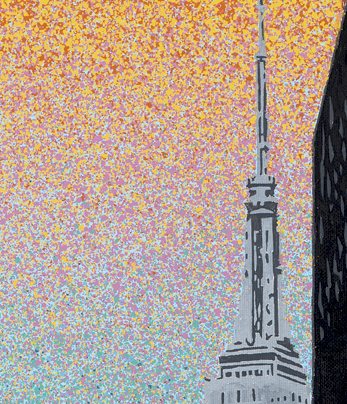 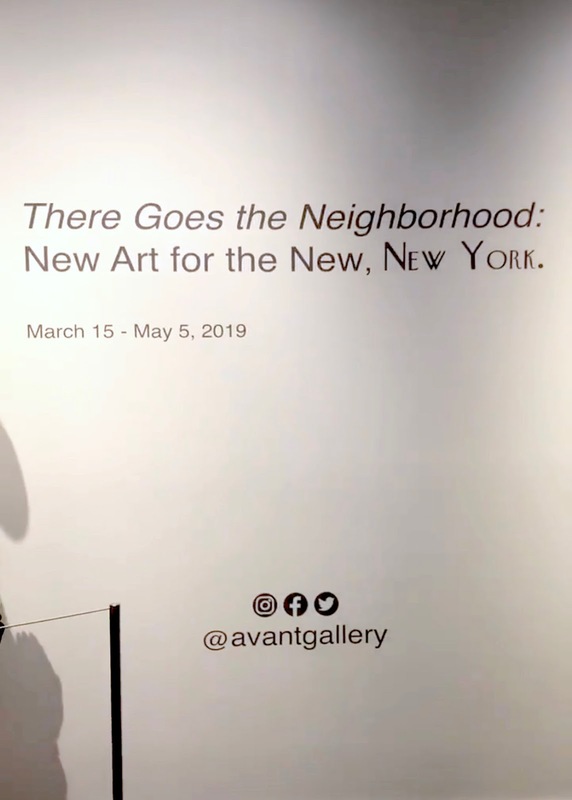 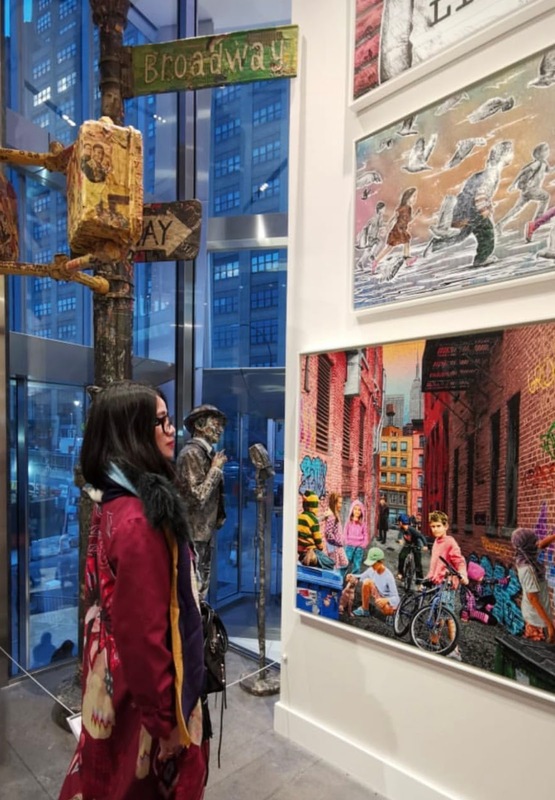 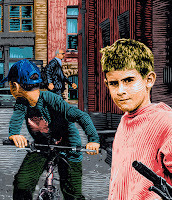 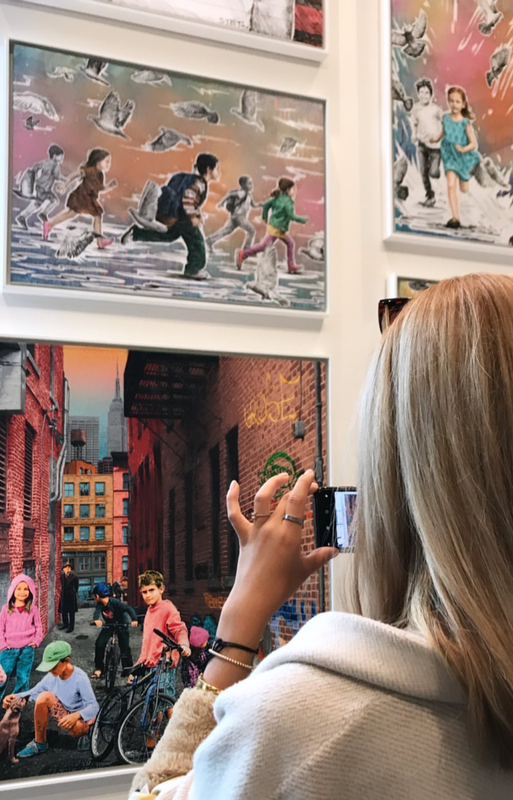 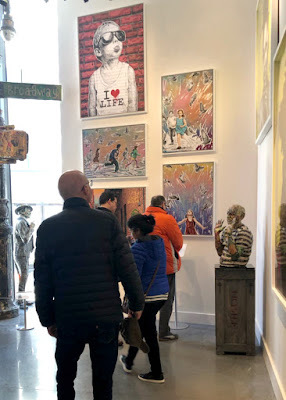 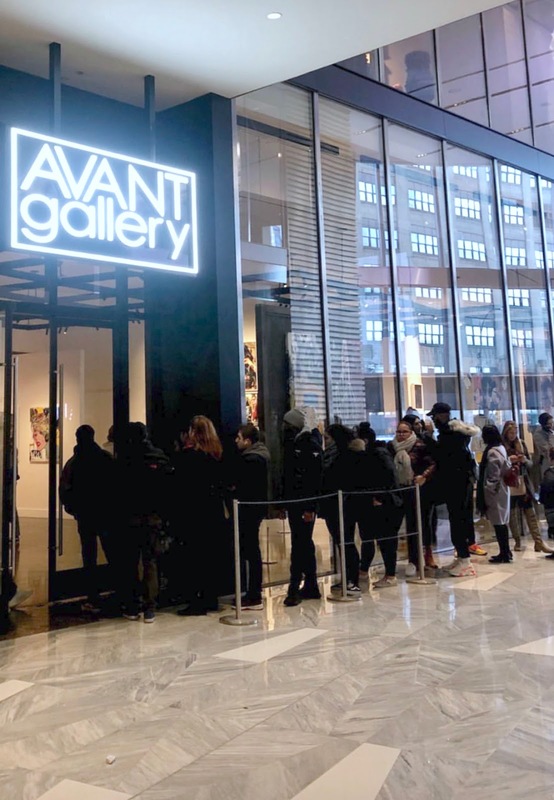 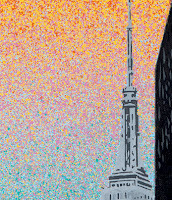 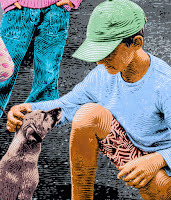 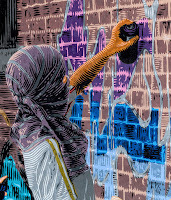 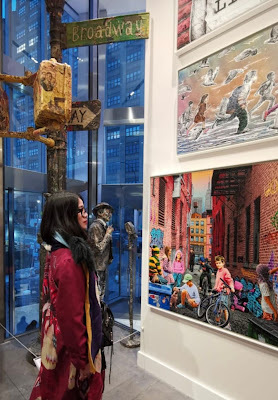 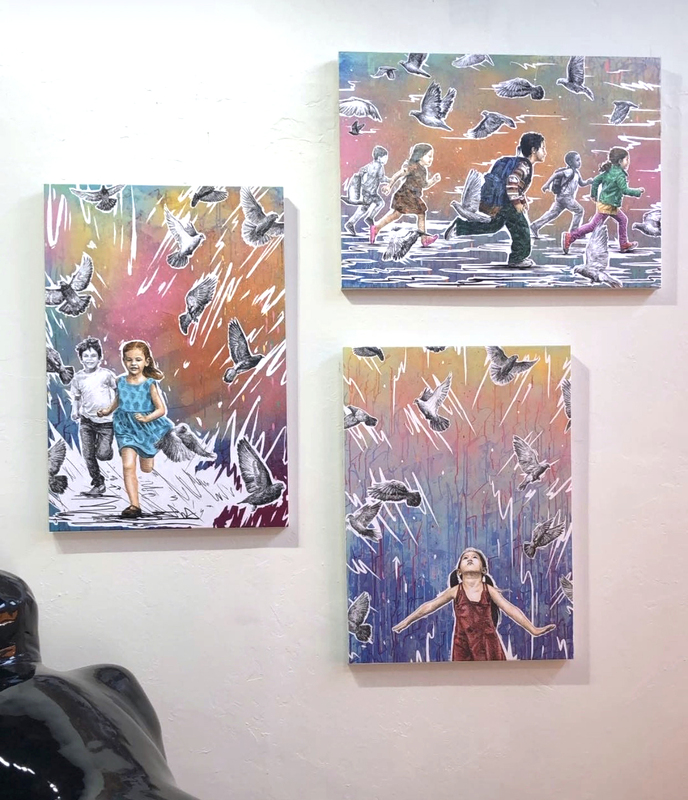 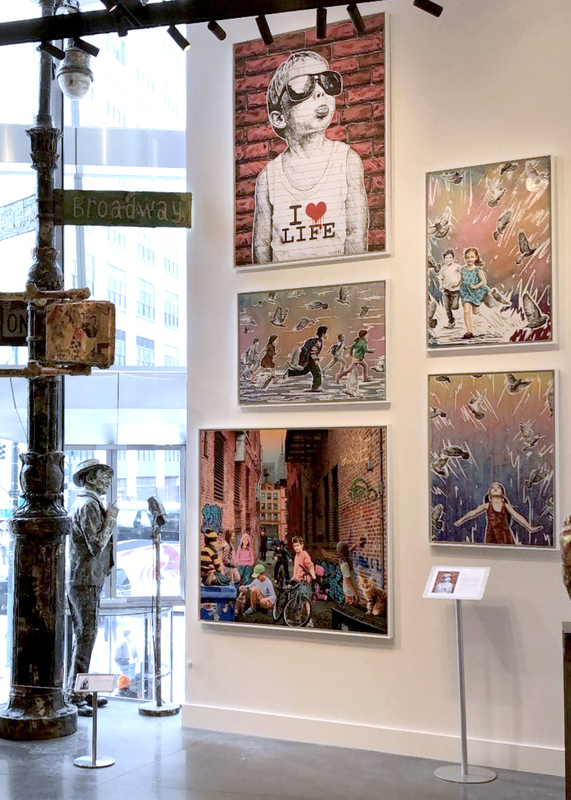 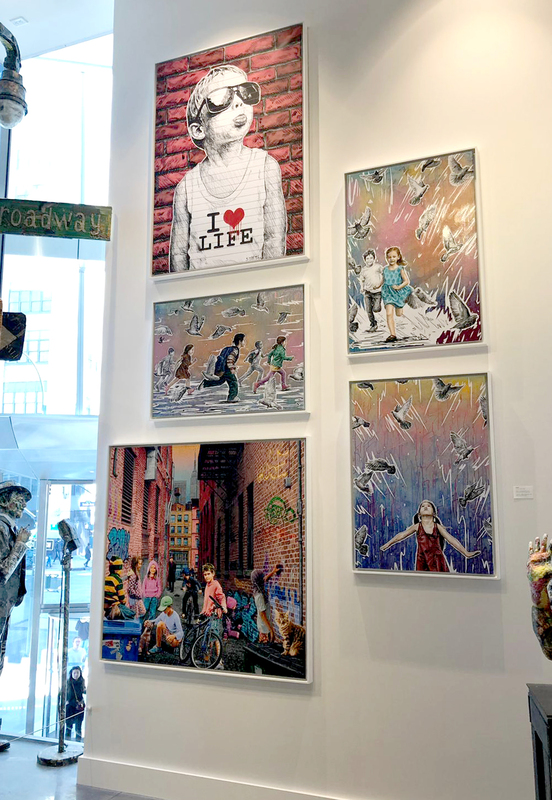 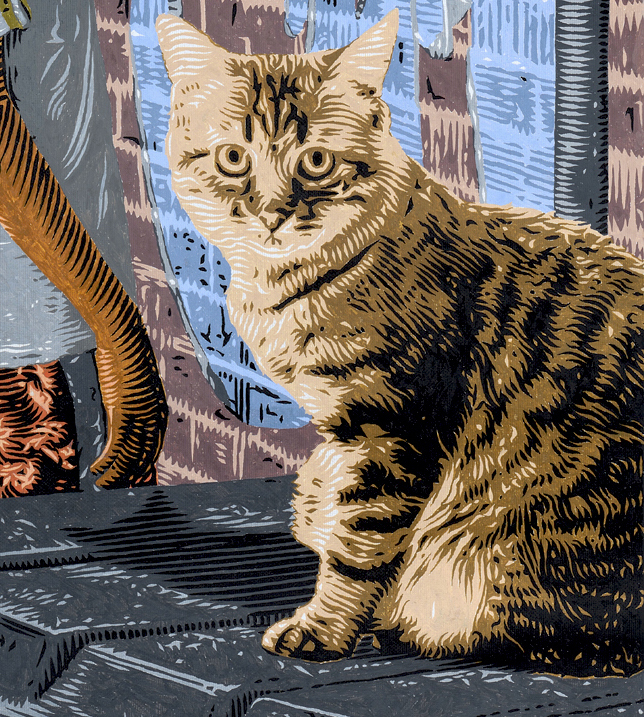 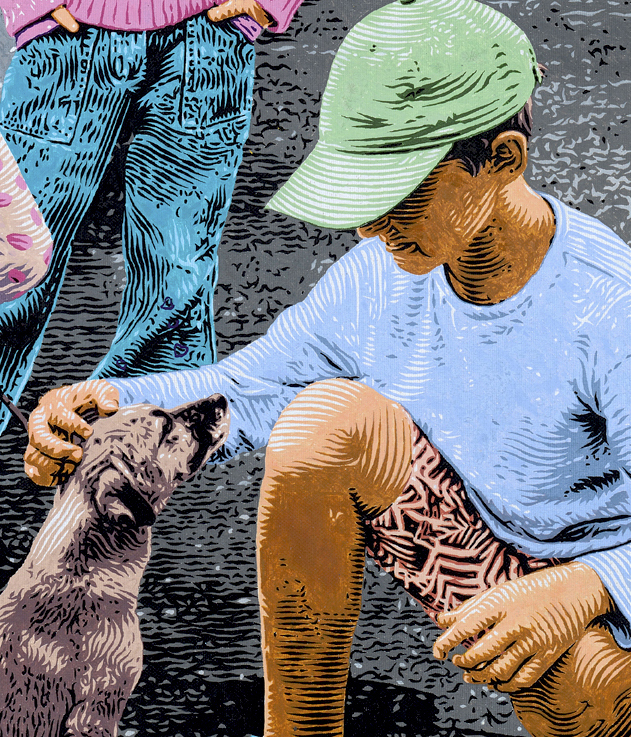 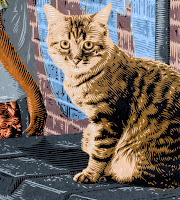 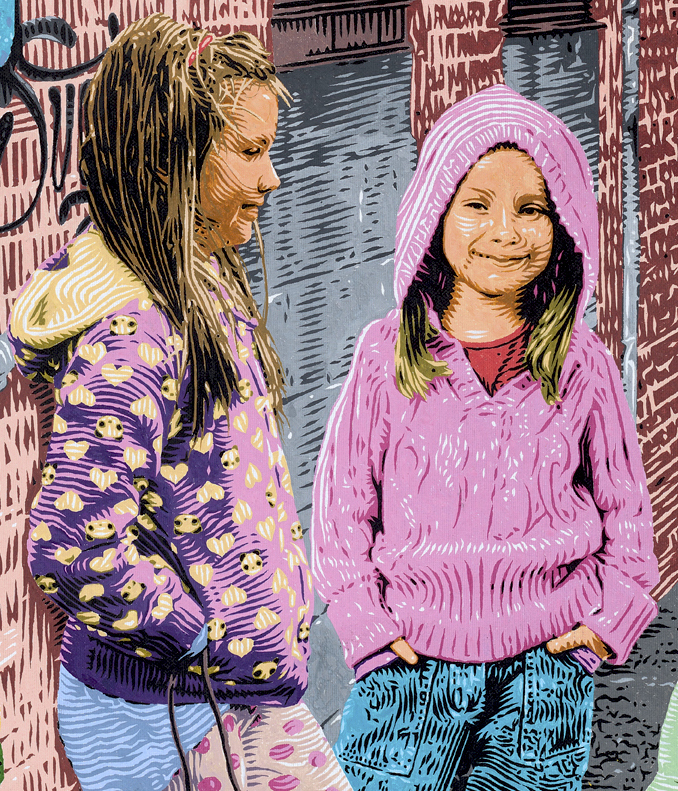 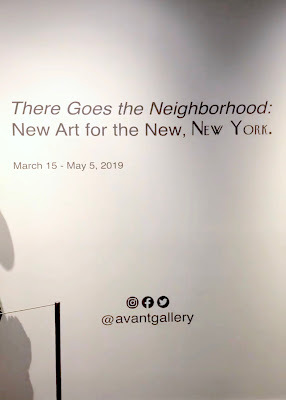 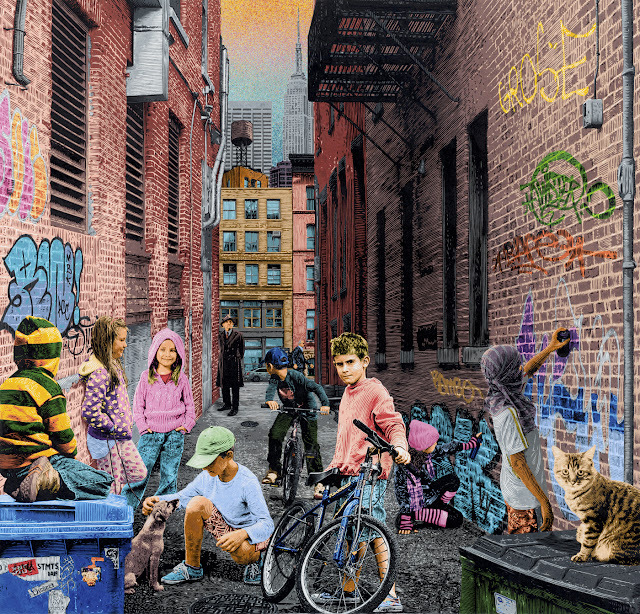 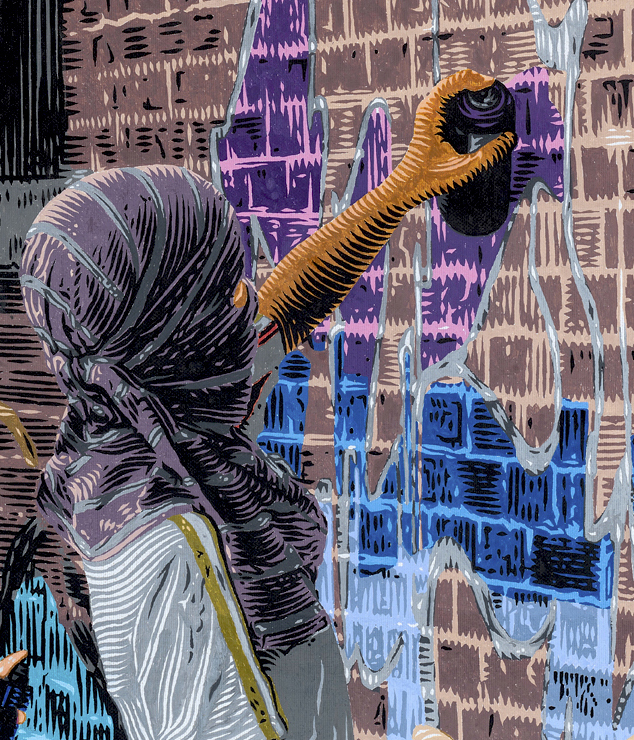 "There Goes the Neighborhood - New Art for The New, New York" / Group Exhibition / AVANT Gallery / 15 March - 5 May 2019 / Hudson Yards - New York City, USA. 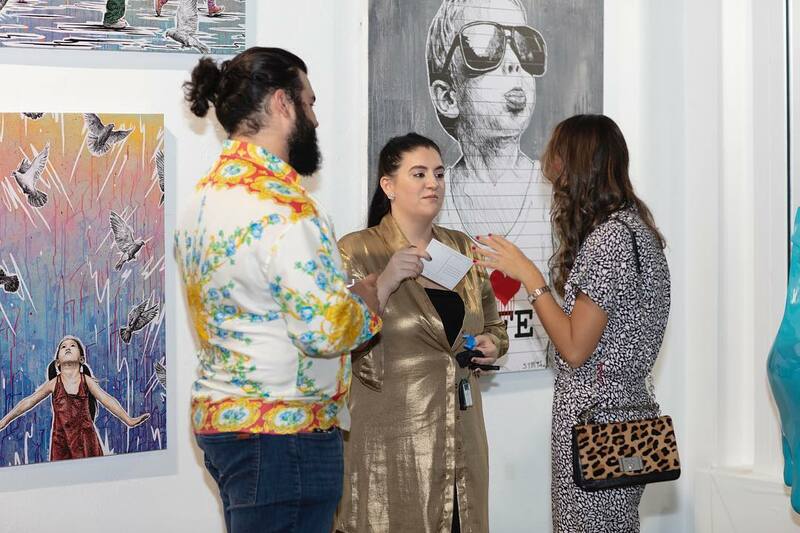 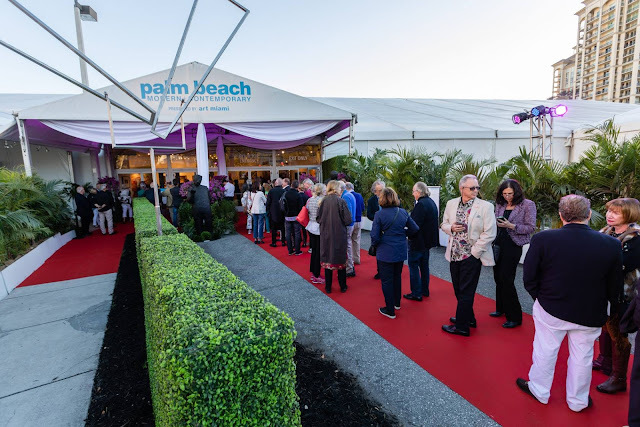 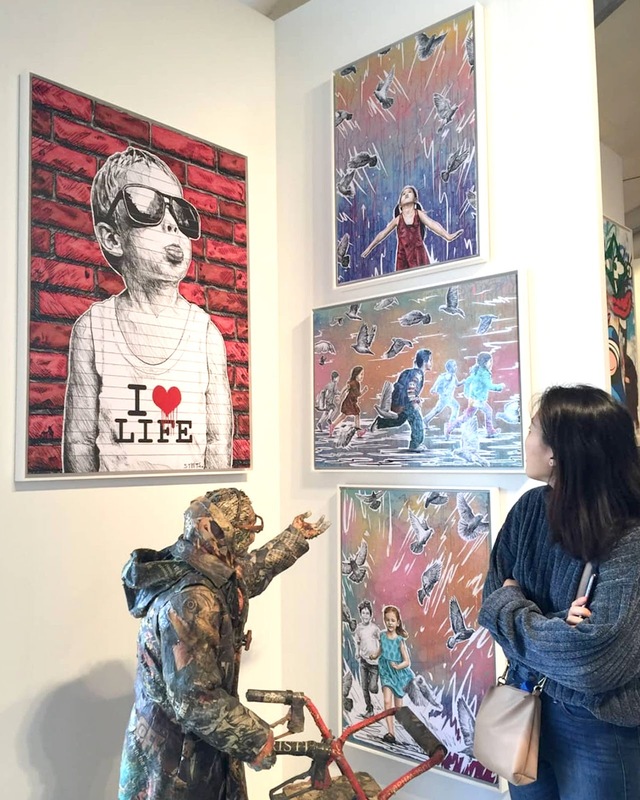 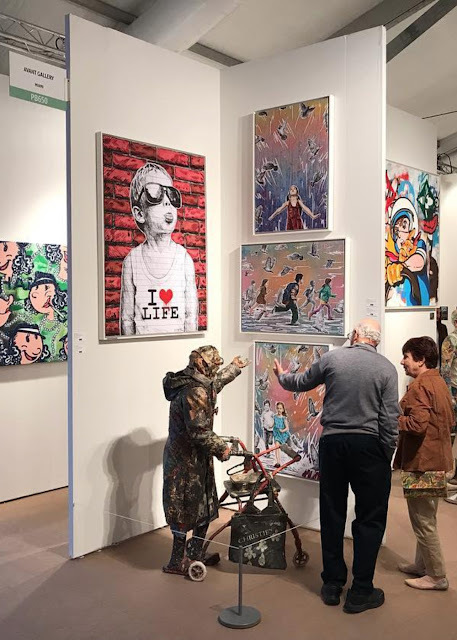 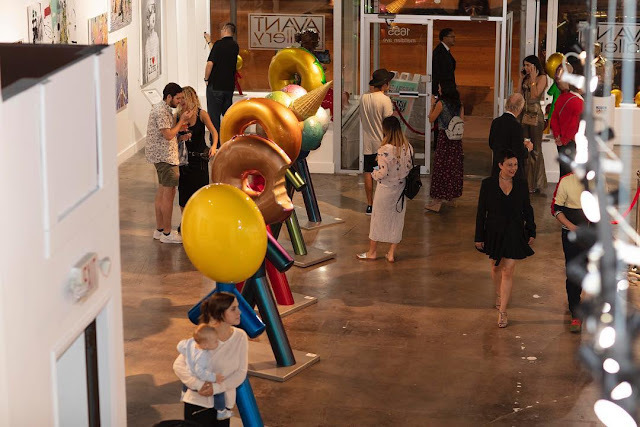 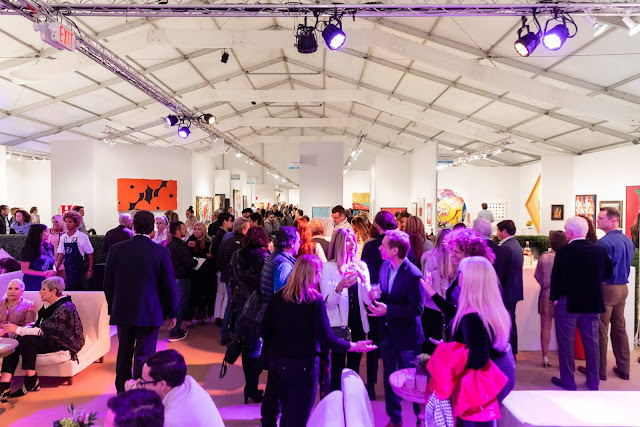 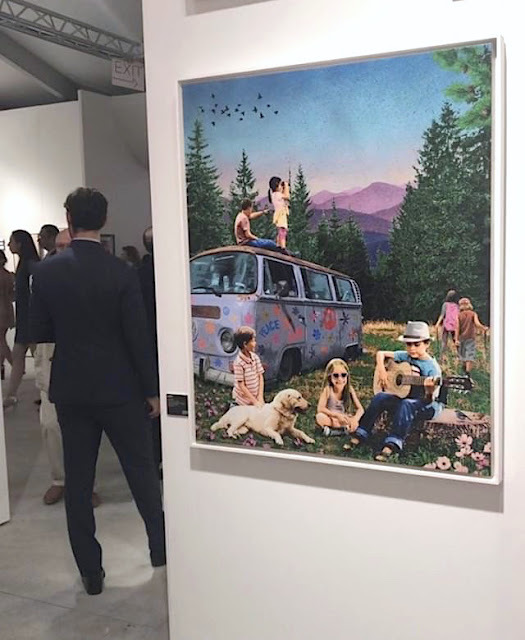 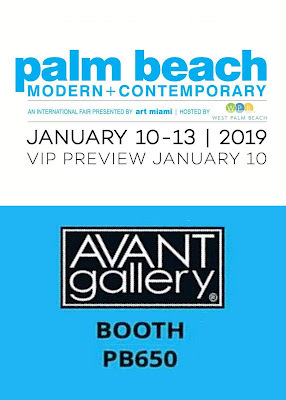 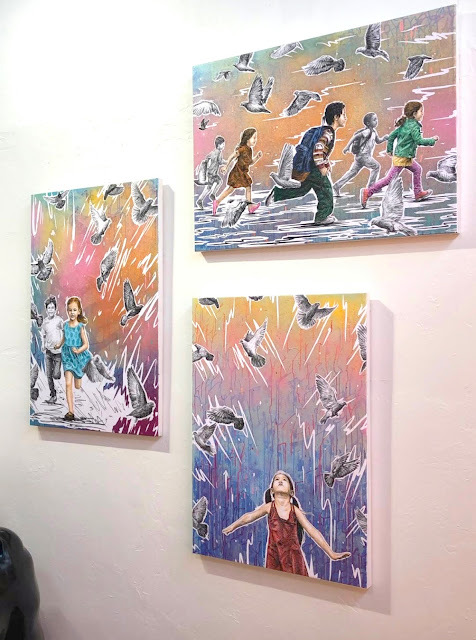 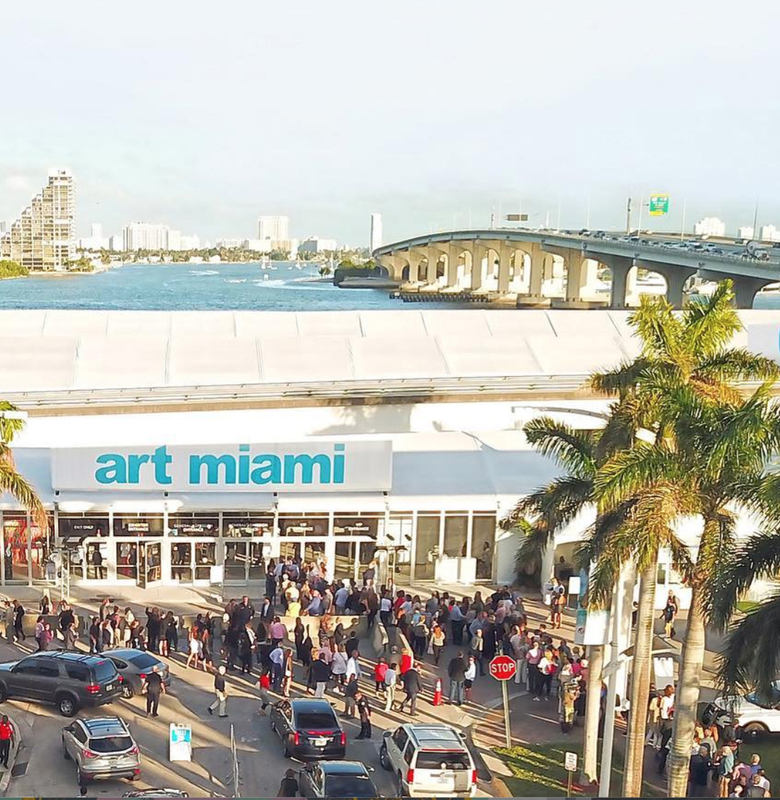 Palm Beach Modern + Contemporary Art Fair 2019 / Avant Gallery (Booth PB650) / 10 - 13 Jan. 2019 / Palm Beach, USA. 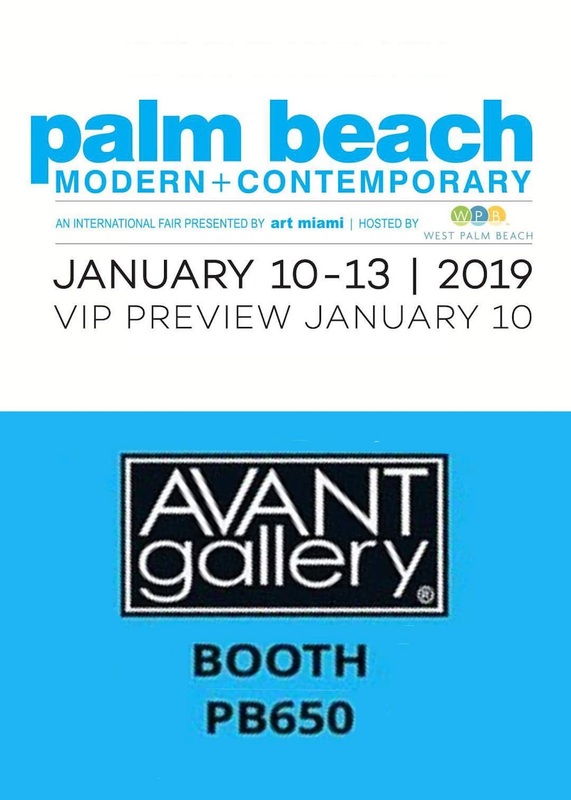 ART MIAMI 2018 / Avant Gallery (Booth AM337) / 4 - 9 Dec. 2018 / Miami, USA. 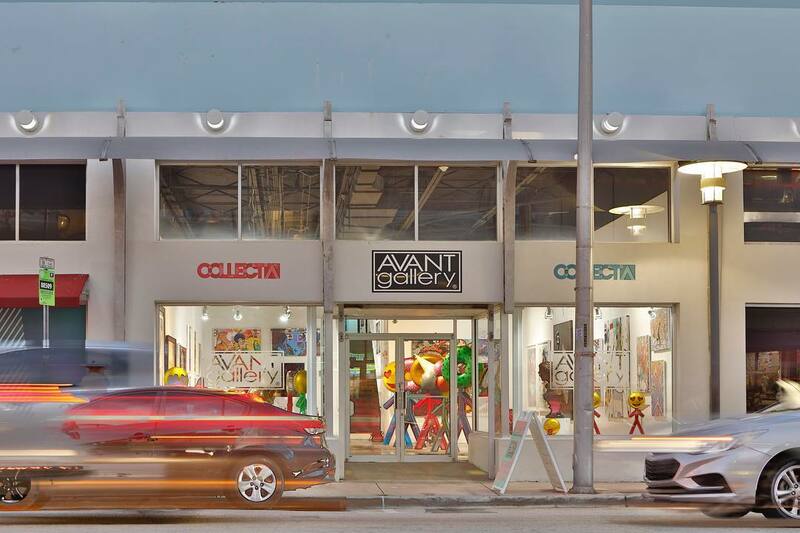 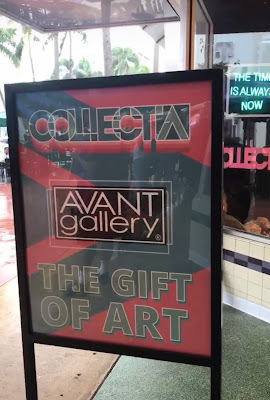 COLLECTA / Group Exhibition / Avant Gallery / 4 Dec. 2018 - Jan. 2019 / Miami Beach, USA.